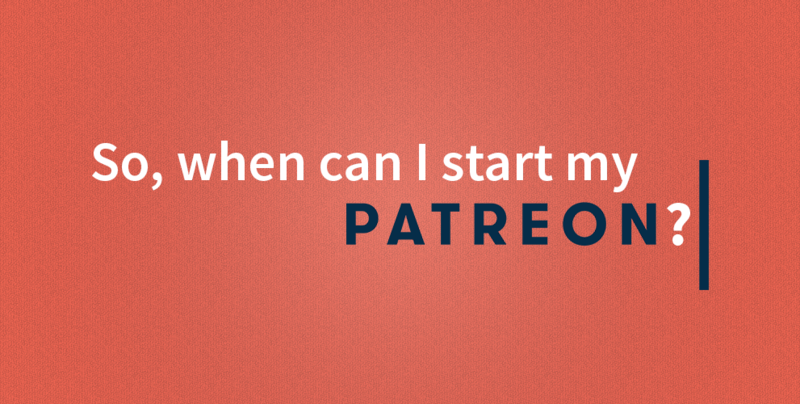 Patreon can be a great tool to build your community, but there are inherent risks in starting too early, or without planning. 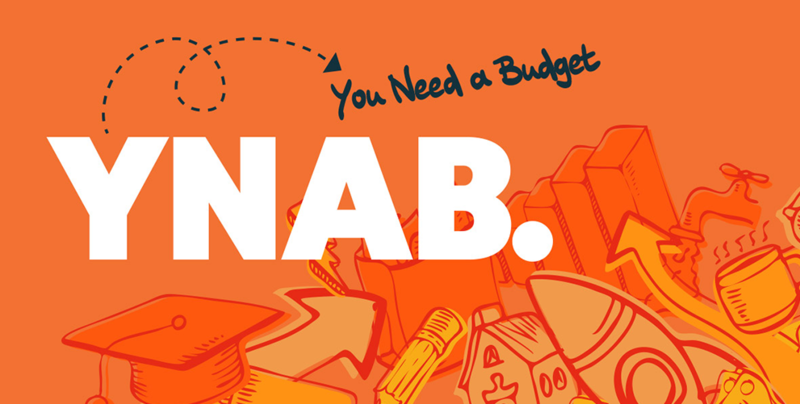 Money can be a touchy subject to face and get under control, but budgeting will help you achieve your dreams faster and with more confidence. I attempt to go into my love of jailbreaking, tinkering, and otherwise modding hardware; this week, it was my Wii U.
I bought a Nintendo Switch, and was worried that it’d just be another dust magnet on my shelf. What makes us invest in games we may not like? Why Valve’s new card game ‘Artifact’ may have disappointed with its first impression, and why it may struggle onboarding players. After some hard truths in the Training Room, I wrote something about how I have difficulty staying in the moment during competitive games. Have you ever wondered why an entrance can be effective at connecting an audience? Learn about how pro wrestling perfected it, and what esports can learn. Someone on my stream asked me to update people on my Dota 2 journey; here’s that post, which has some uncertainty to it. I decided to formalize the list of support characters I’m going to be focusing on in Dota 2; I give reasonings and weaknesses for each!